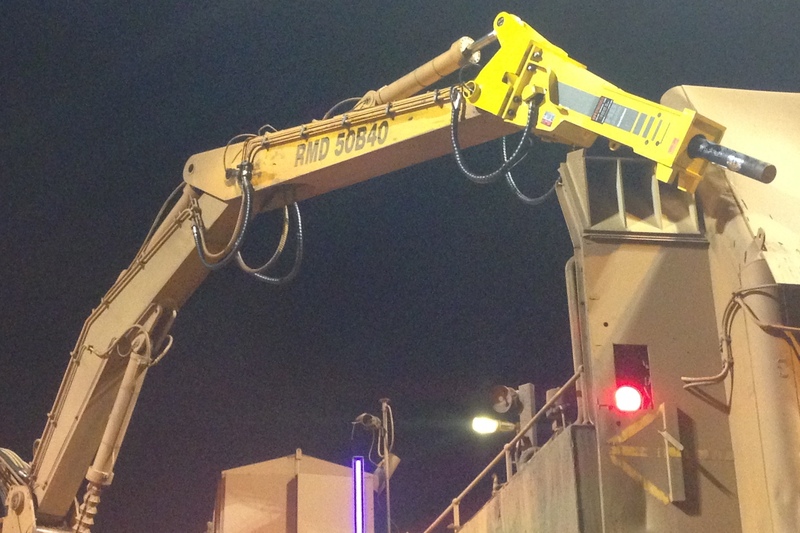 Transmin has specialised in hydraulic pedestal-mounted boom systems for the past 30 years. 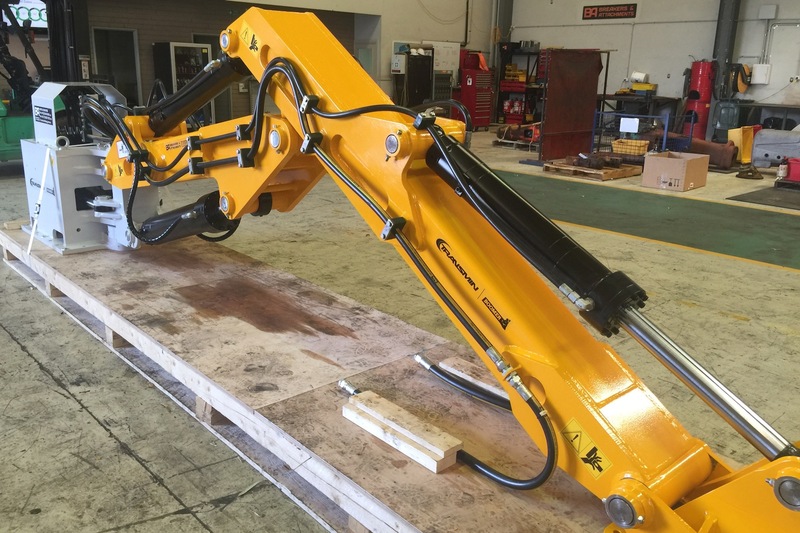 Their engineering and manufacturing expertise is unrivalled in the mining industry, with some of the largest hydraulic boom systems in the world deployed in the toughest, most arduous conditions imaginable. 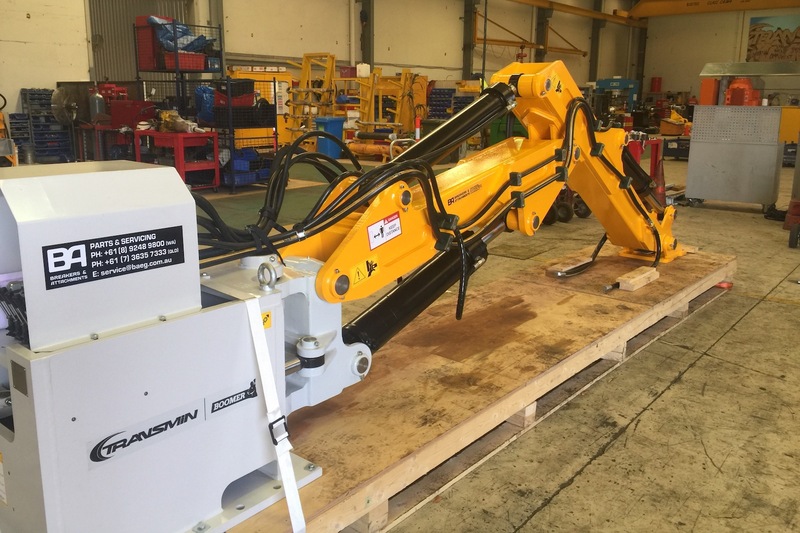 The new Boomer series extends that that knowledge and expertise to a suite of new, smaller booms engineered for light-to-heavy industry – ideal for the construction, quarrying and waste management industries. 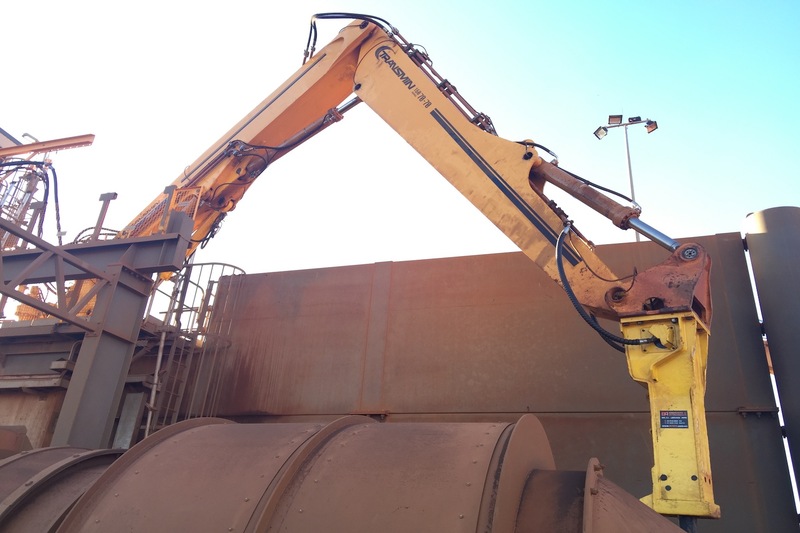 BA Equipment Group is the exclusive sales, parts and servicing agent for Transmin Boomer throughout Australia, New Zealand, Indonesia and PNG. 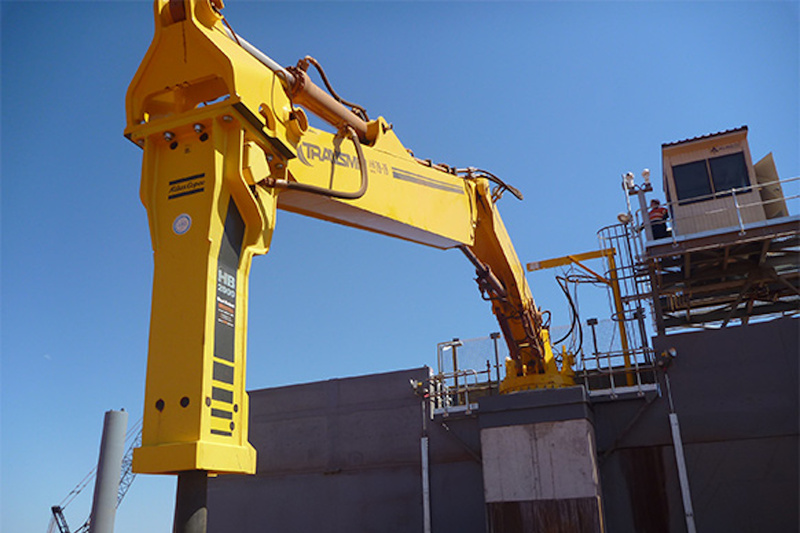 BA is also the exclusive parts and servicing agent for Transmin BoomerHD in the same territories – Tranmsin’s heavy-duty range of hydraulic pedestal-mounted boom systems suitable for large scale mining and mineral processing applications.